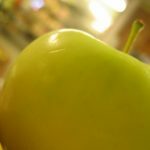 Gala Apples - Tuttle Orchards Inc: Indianapolis Apple Orchard, Pumpkin Patch and Farm Store. Gala is a one of the favorite summer apples. 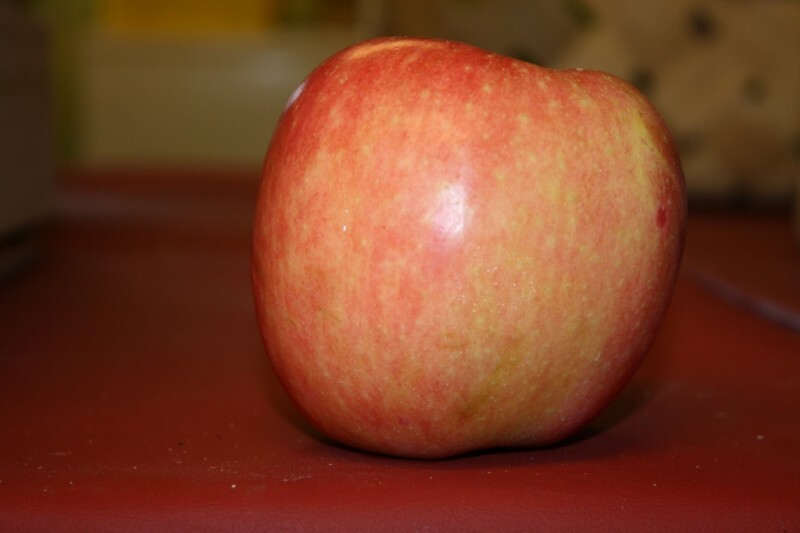 It’s one of the first apples in the season and has a beautiful color and sweet taste. It is a strikingly attractive apple. The bright yellow skin is finely stippled with red, as if airbrushed, and the result is a near-neon intensity. From across a room you’d think you were looking at a peach. Gala was developed in New Zealand by J. H. Kidd, crossing Golden Delicious and his own Kidd’s Orange Red. 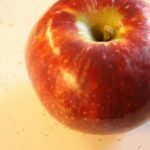 The work was done in the 1920s, but the apple wasn’t named and introduced until the 1960s. Gala is distinguished by a fine, firm and crisp texture combined with a sweet, very juicy and spicy rich taste. Gala is good for all purposes, including raw in salads. When cooked, Gala strikes some people as bland, but it can be dried with good results. Gala is also used in cider blends.